Hear the “First Lady of Song”, Ella Fitzgerald like never before, with the new digital release of Someone To Watch Over Me that pairs Ella’s exquisite original recordings with the London Symphony Orchestra, set for release on 29 September and available for pre-order. 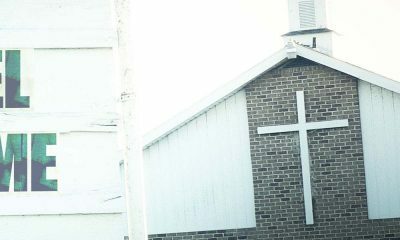 Someone To Watch Over Me features newly orchestrated and arranged performances with a bevy of top tier talent that includes Oscar and Grammy Award winning arranger Jorge Calandrelli, as well as James Morgan and Jorge Calandrelli who both served as conductors for the symphony sessions that were recorded at Abbey Road Studios. The collection encapsulates the prolific period in Ella’s career from 1950 to 1961, during her historic relationship with Decca Records and later Verve (founded by her manager Norman Granz) that includes Ella’s first recording for Verve, ‘I Get A Kick Out of You’, from Ella Fitzgerald Sings the Cole Porter Song Book in 1956, to the standard, ‘Misty’ and the Gershwin title track, ‘Someone to Watch Over Me’, as well as two duets with Louis Armstrong on ‘Let’s Call The Whole Thing Off’ and ‘They Can’t Take Away From Me’ from their recordings together. Another remarkable duet makes an appearance, this time with Grammy Award winning jazz vocalist Gregory Porter, who lent his vocals to the classic show tune ‘People Will Say We’re In Love’ from the Rodgers and Hammerstein musical, Oklahoma. When it came to song selections to rearrange, producers Juliette Pochin and James Morgan focused their attentions on Ella’s early mono recordings as a the ideal framework for the orchestral additions. “They gave us the potential to do something transformative with the sound”, Pochin explained. 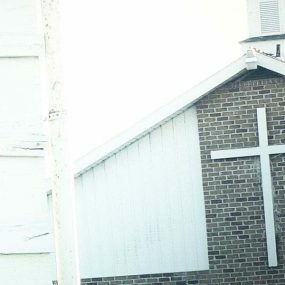 These early recordings were very sparse, with often only Ellis Larkins on piano, or a small band that included Ella’s husband Ray Brown on bass. As a result, the minimal instrumental immediately opened up lots of possibilities for adding an orchestra”. This new collection is just one of the remarkable releases that have been part of celebrating Ella Fitzgerald’s centennial this year, that started with the 4CD box set titled 100 Songs For A Centennial as well as Ella Fitzgerald Sings The George and Ira Gershwin Song Books, a limited edition 6LP vinyl box set that recreates the original LP collection, plus rare bonus tracks. Next month, Verve will also release Ella Fitzgerald and Louis Armstrong / Cheek to Cheek: The Complete Duet Recordings on 13 October and will issue Ella At Zardi’s, a previously unreleased live album recorded at the famed nightclub on 2 February 1956, that’s due later this year. 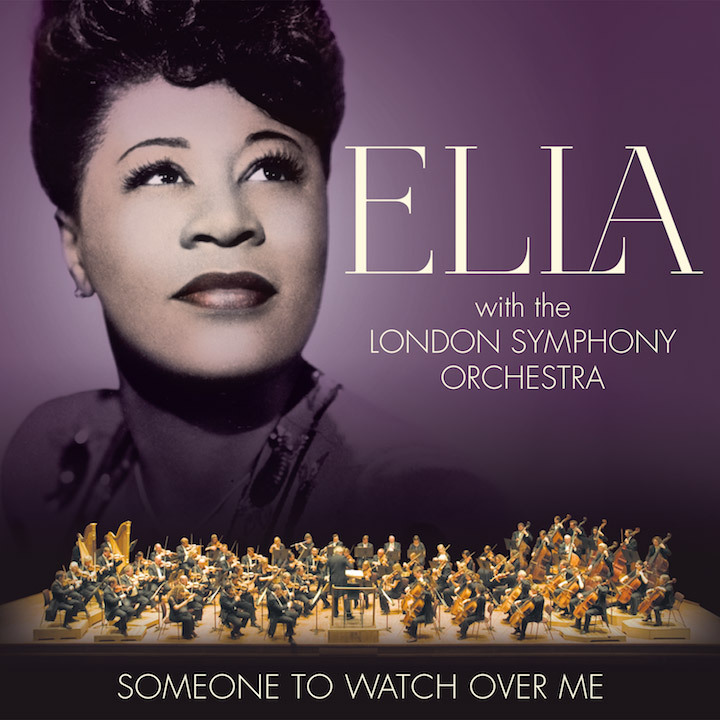 Someone to Watch Over Me Ella Fitzgerald & London Symphony Orchestra is set for release on 29 September and is available for pre-order here. Scroll down for the full tracklisting.